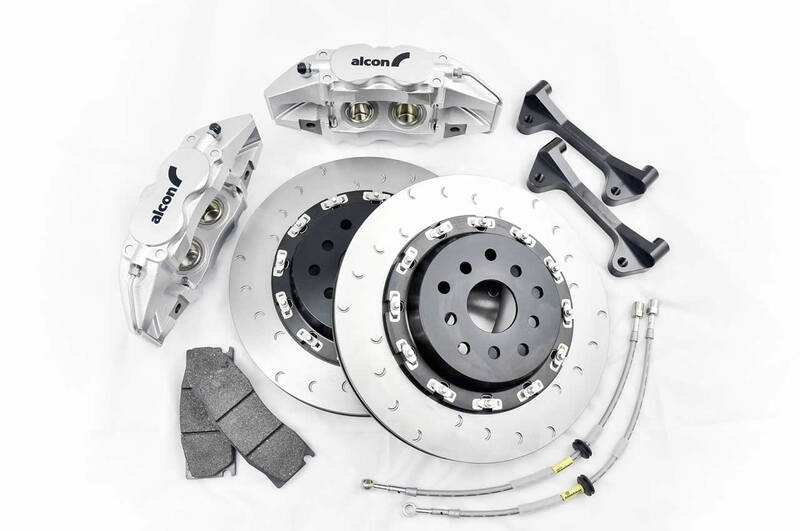 Check the fit of this Alcon Brake Kit to your car. This downloadable template can be printed and compared against your OEM and aftermarket wheels to ensure you have clearance. the noise associated with full floating rotors. This is a complete kit to instantly upgrade your cars braking performance and safety as well as provide a performance platform for the track-addict.